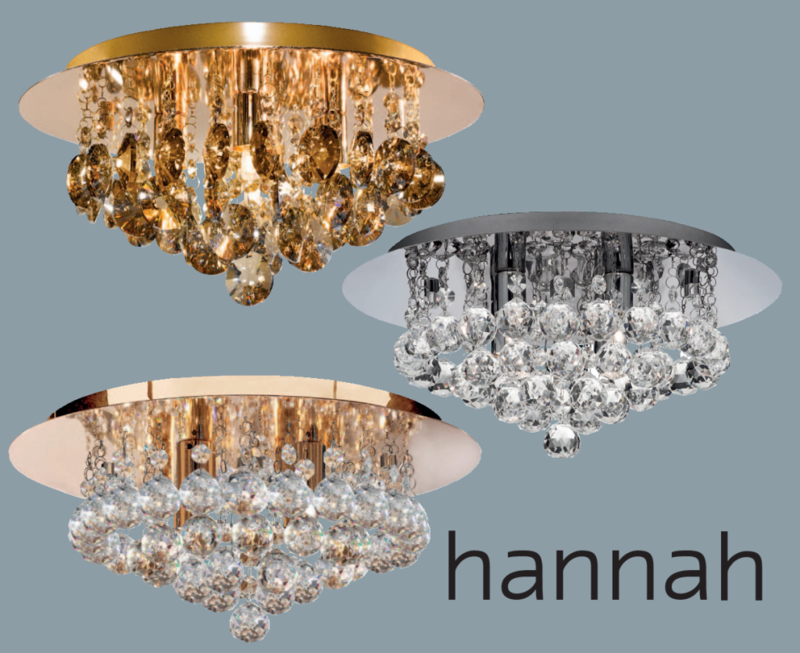 Beautiful "Lanna" Chandelier From Marco Tielle. Available In Chrome or Gold Tone Finished Base. 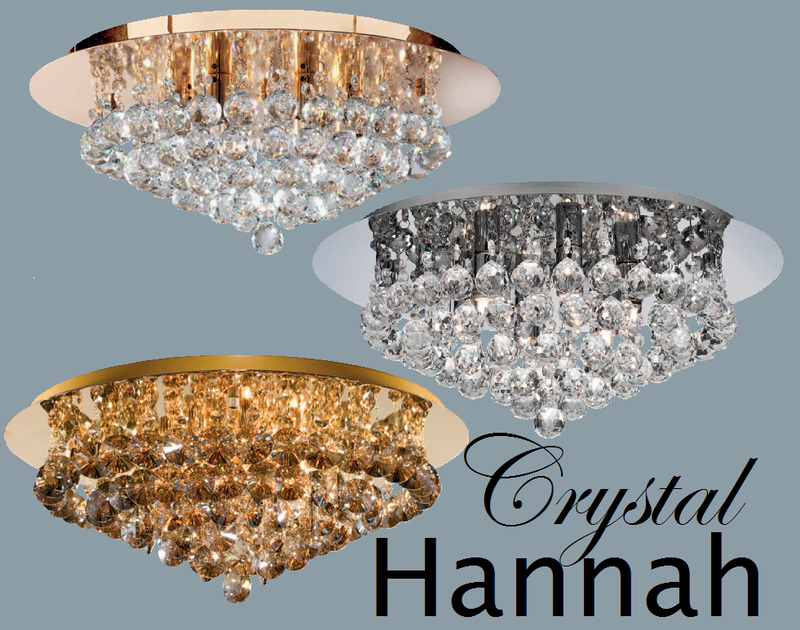 This is The Sister Version Of Our Massively Popular "Hannah"
For A Lower Weight & Lower Price Than the Crystal Hannah. Check The Picture, And Look At The Specifications Below.